10 quick fixes in your web design that reduce bounce rate. Guaranteed. 5 Mobile App Development trends that Can Make your firm tons of cash. 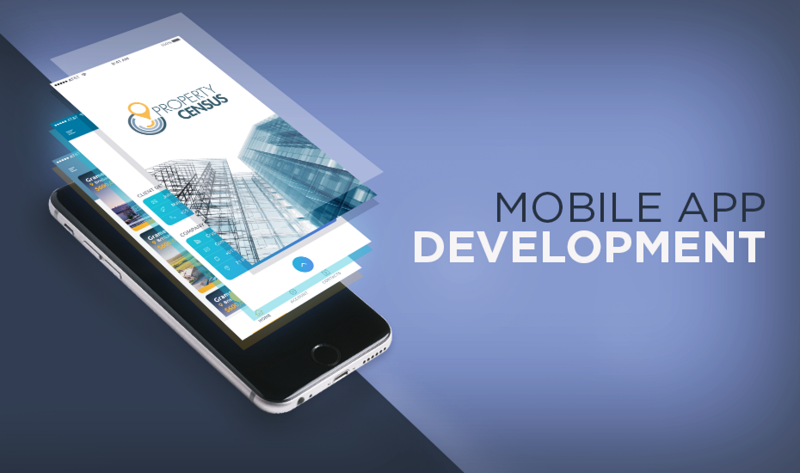 Mobile App Development is the most lucrative platform for business dissemination and it is revolutionizing the way people operate in the trade. It is especially a hit in the Indian market for the diversity in audience and thus, diverse preferences, even in a small region. In Chandigarh, the population is scattered but is united by a growing use of mobile phones. This is seen as the reason why so many Mobile App Development Companies are coming up in Chandigarh. One can see mobile apps as still in their infancy phase where new features will keep becoming prominent and many others becoming obsolete. It is possible because of the growing technological changes that mobile apps are being subjected to heaps of successful and sometimes even unsuccessful developments. The software companies that specialize in mobile app Development in Chandigarh keep track of the incoming and outgoing mobile app development trends to keep business up to date with international standards. Here is a list of top 5 trends that are will increase your business’s growth rate and drive it forward. 1. Security- It is vital for a mobile app to be tested for security issues that may arise during design or development. You should ensure that your mobile app development company tests your application for different set-ups before it is released to the App Store or Play Store. 2. Microtransactions- Digitization is being promoted with a heavy interest, Indian users are becoming habitual to paying for things online and using the micro payment gateways. The trust on these mediums is increasing and your mobile app development can use this growing fad for recurring updates. People are getting used to paying a couple of bucks to win lives in games, subscribe to portals and apps with slight amount drawn from their virtual wallets. If you are a real estate developer, your application can charge a small amount and give your users a virtual tour of your properties without the need to physically visit the location. 3. Free App with Limited Features- Mobile Applications are the new cool thing and and it can be developed for almost every business. One very easy way to get people to download your app is to offer it for free. But how is this going to bring in profits? First- Build an app that is irreplaceable and addictive. Second- Offer it for free with limited features. Third- Give the additional features at a price which is not hard to manage. Your application is good to go for the centre stage and is going to make you tons of cash. 4. Artificial Intelligence- In 2018, it is expected that AI chatbots will become a lot more intelligent and you have got to use that to your mobile application’s advantage. They will be responding to voice commands or even making contextual recommendations. As chatbot APIs become more advanced. Mobile app development in Chandigarh is only just expanding and with AI, it is becoming popular among businesses. AI chatbots are increasingly present in mobile apps as trailblazing companies have proven the success of AI in mobiles. More companies are using AI to help users envision a product in their own home for Virtual Reality. AI is accessible because its simplicity and ability to be used on practically any smartphone. 5. Associating with Mobile Brands- It is a great way for Mobile Applications to associate with mobile companies and network providers for promoting their apps. A mobile App Development can work best in Chandigarh and India because of its geographical location. Many mobile brands profit heavily from this region; your application can be a part of a successful campaign too. Mobile App Development is therefore, a great way to unify your target audience and challenge your competitors. It is the right way to go the age of digitization.